The European Commission has fined Mastercard €570 million for breaching it's anti-trust rules, an integral part of the workings of the EU's Single Market. 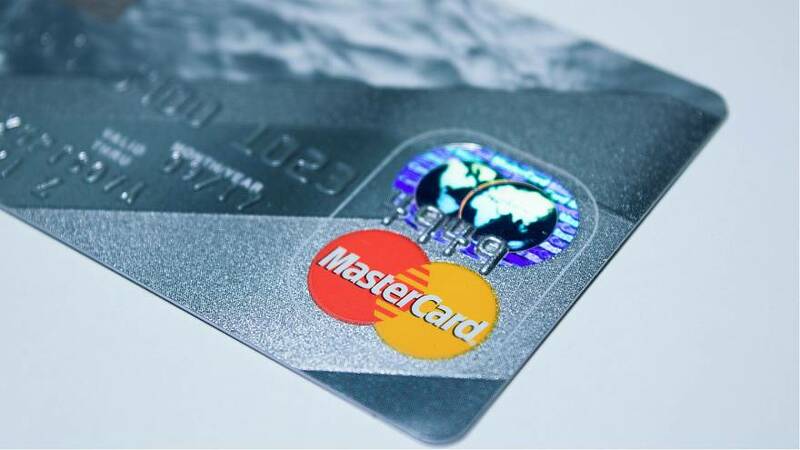 A statement released by the Commission on Tuesday said the fine was handed down following an investigation into a series of Mastercard rules, which required banks to pay interchange fees in the country where a retailer was based. Interchange fees refer to the transaction made between a retailer's bank and a consumer's bank account after a card payment is made. This fee is then included in the price of the retailer's products and services. Prior to 2015, when interchange fees were eventually capped, there were wide variations of these fees in different EU member states. 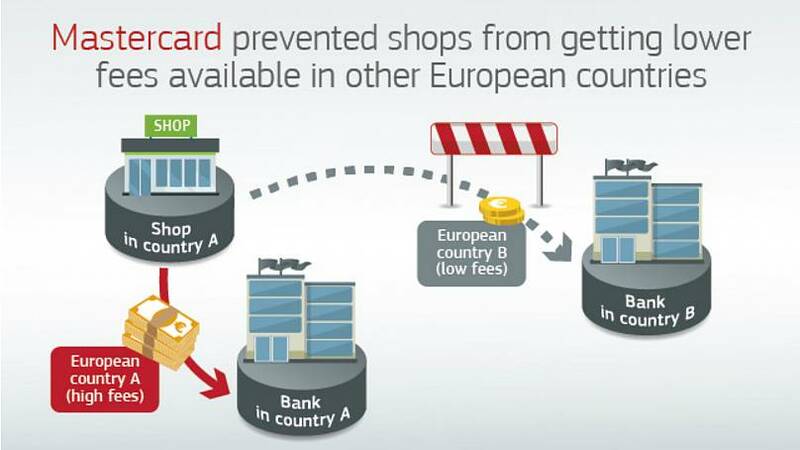 Therefore, Mastercard's rules for restricting retailers from benefitting from lower interchange fees in other member states and limiting cross-border competition was in breach of the EU's anti-trust rules, according to the Commission. “European consumers use payment cards every day when they buy food or clothes or make purchases online," Margrethe Vestager, the commissioner in charge of the EU's competition policy, said in a statement. Mastercard was granted a 10%-reduced fine for cooperating with the investigation. In a statement sent to Euronews, Mastercard said the company saw "the closure of this anti-trust chapter as an important milestone for the company." "Going forward, we will focus on what we do best: developing and delivering safe and seamless payment solutions that deliver real value for consumers, customers, retailers and governments alike."